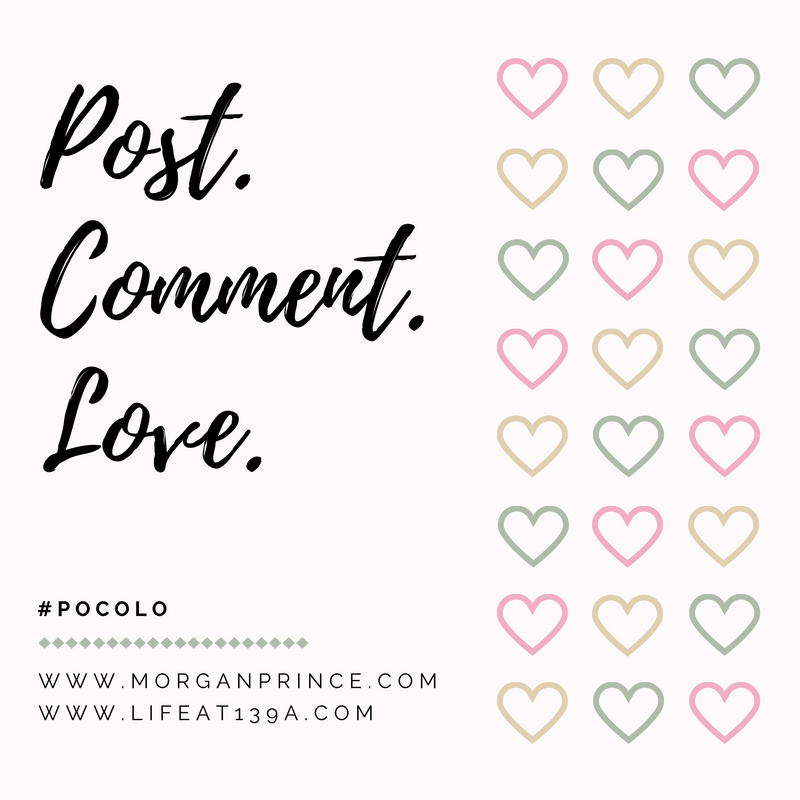 Friday again and that means it's time for Post Comment Love. Stephanie and I are ready to read your posts so link up your favourite or best from this week and we'll share and comment! We flew to Venice on Wednesday and are flying back today (Friday) which means I've spent most of my week getting ready for the few days away. Nothing much to report apart from the fact that I was ill for most of last week and into the start of this week. Thank goodness I was better by Wednesday! I still have a cough but I'm getting there. As we're in the middle of the school holidays things are rather busy, we're going places, visiting people, and doing activities. I'm already looking forward to the start of the school year just so I can have a rest! Hope the holidays are going well for you. Louise is a 20 year old single mum of a one year old boy. She loves writing about positivity and describes herself as tall, friendly and kind-hearted. Stop by Stephanie's blog to read her answers. Thank you for answering our questions Louise and feel free to grab our 'featured' badge and display it ever-so-proudly on your blog! Thank you for hosting this great party!